Second day of my Sierra adventure this year. 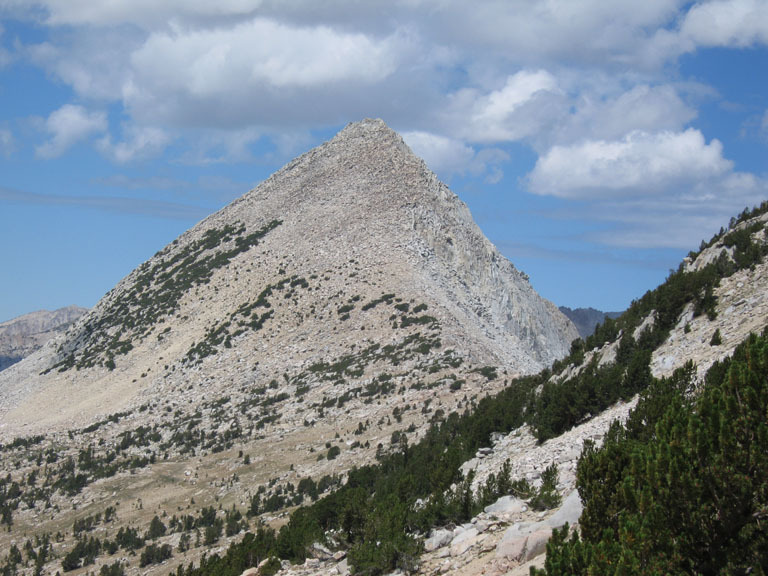 Day hike with John to Piute Pass and then on across the Humphrey' Basin to Pilot Knob. Outstanding views from the summit of Muriel, Goethe and Humphreys on one side and then Feather, Merriam, Royce and the French Canyon on the other side. 25 mile roundtrip.